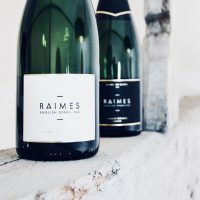 RAIMES English Sparkling Wine. South Downs. 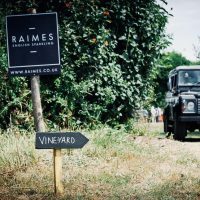 Vineyards of Hampshire. 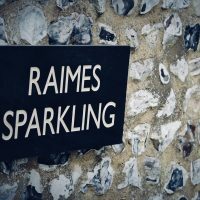 At RAIMES English Sparkling we produce award winning, elegant sparkling wines that capture the beauty of our little pocket of England. 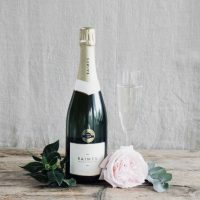 Our 10 acre vineyards planted in 2011 are devoted exclusively to the three classic champagne grapes: Chardonnay, Pinot Meunier and Pinot Noir which flourish on the perfectly situated chalk slopes of the South Downs. 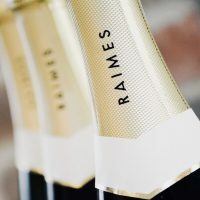 Our single estate, limited edition wines are bottle fermented in the traditional method using only grapes grown by the Raimes family. 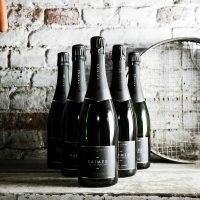 Buy online, or from one of our selected stockists, or join us for a tour and tasting.